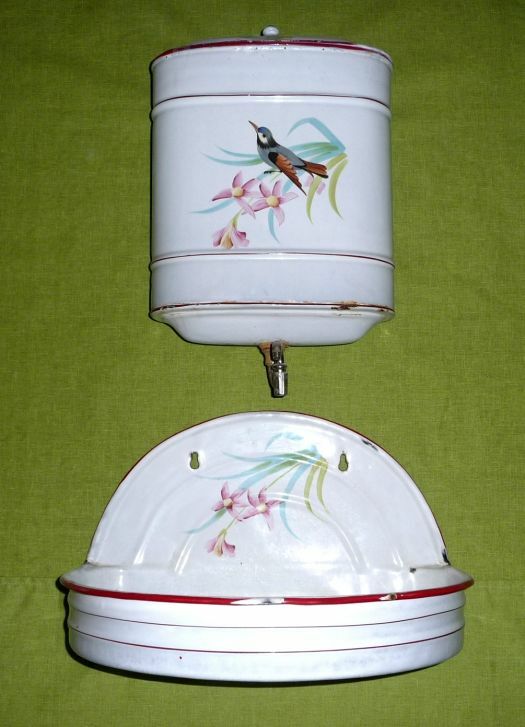 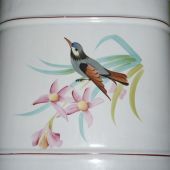 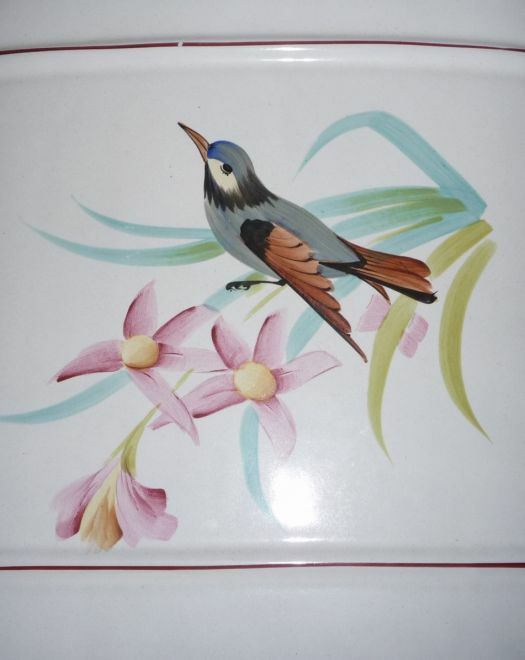 Great french lavabo with bird pattern. 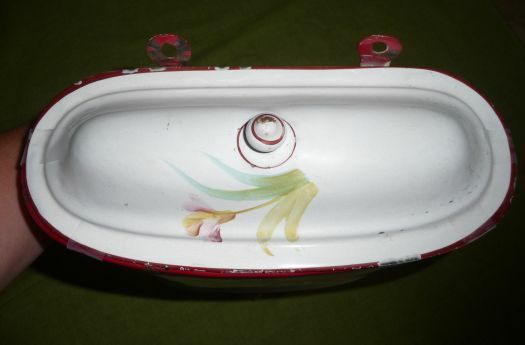 Condition is very OK, not many chips and it is complete ; however, some repairing may be done to use it : the seam around the tap must be made again, for sealing. 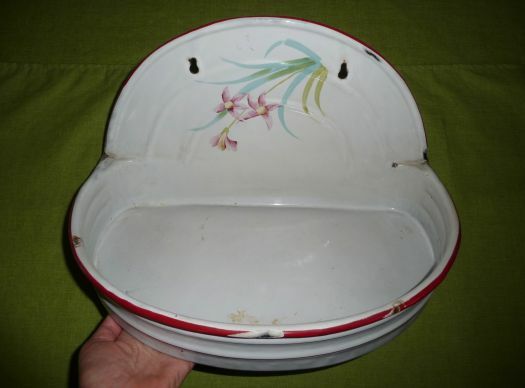 Rather for decoration ; total height 64 cm ; width 39 cm.